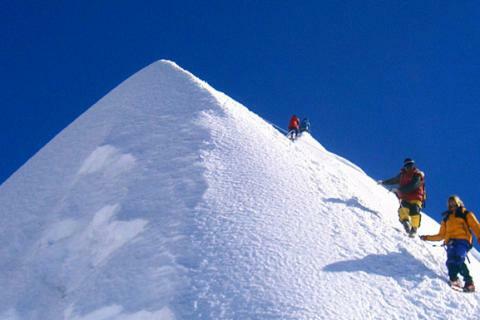 Peak Climbing in Nepal is a popular adventure activity, which combines very well with trekking in the Himalayas. 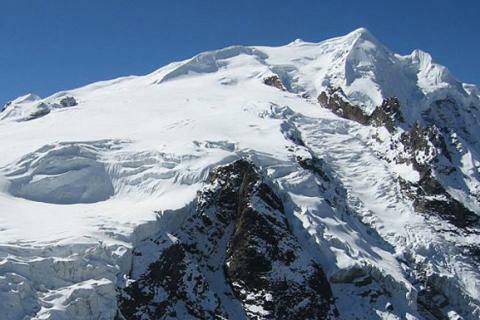 We organize peak climbing in Nepal to the major trekking peaks suitable for both beginners and mountaineers. Nepal Mountaineering Association is a government authorized organization to issue permits for the trekking peaks of 5,555m to 6,654m ranges. 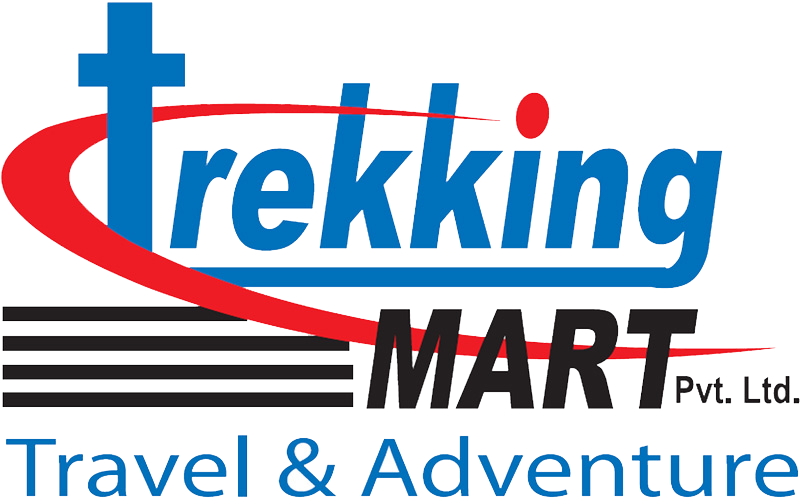 We have tailored tentative itineraries and general information about all of the famous peaks. Further information and details for itineraries are provided on request from our office. The guides provided by us have a minimum of five years climbing experience & are accredited by the Nepal Mountaineering Association.